Would you like to make your Samsung Galaxy S7 stand out from the rest? You can now design your own silicone Samsung Galaxy S7 Edge case. 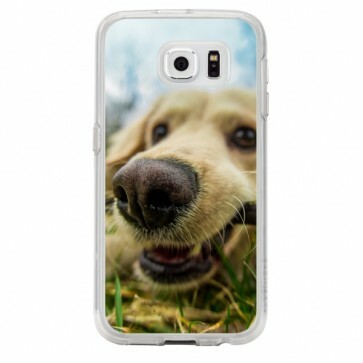 Use your favorite photo as a phone case design so your phone is protected in style!